​and past issues of CMS magazine collection. 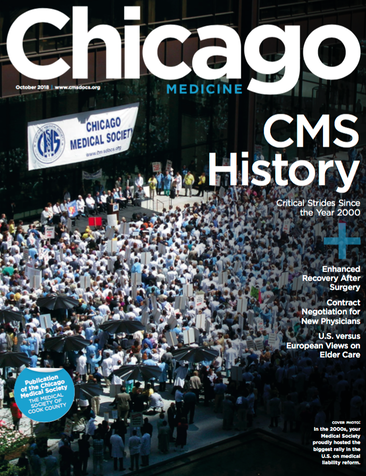 Publication of the Chicago Medical Society – FREE subscription to residents and students. 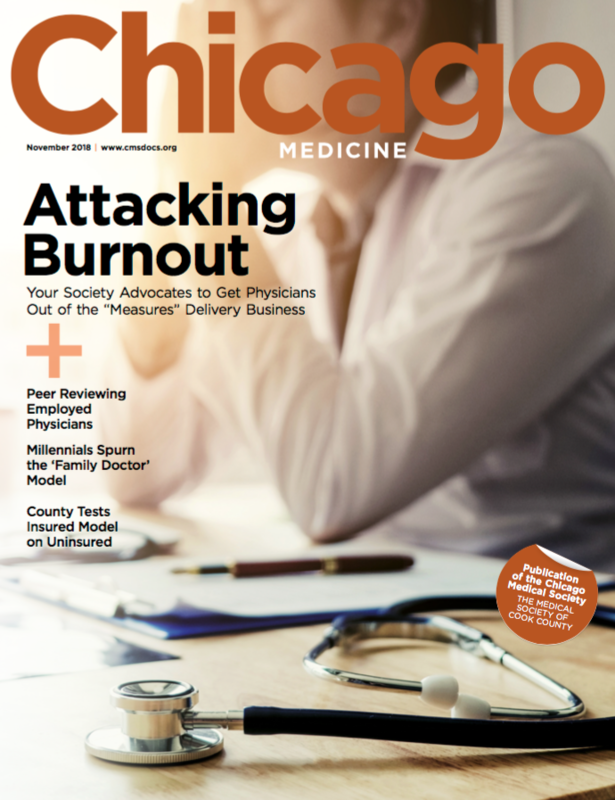 Chicago Medicine magazine is an annual issue that updates members on the workings of the Society, including committee structure, CMS Council makeup, and upcoming events. The publication addresses broad issues of concern to physicians across all specialties with original articles by local doctors on technical and non-technical topics, historical essays, opinion pieces, and human interest stories. 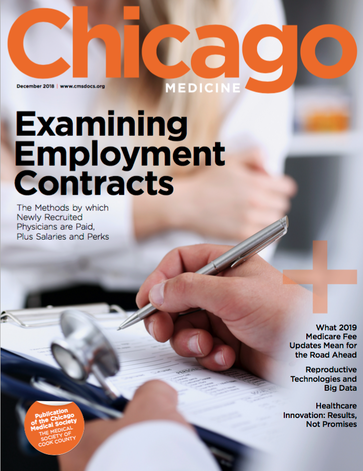 Back issues of the Chicago Medicine Magazine are available for downloading and viewing in PDF format. Click the link to download the FREE Adobe Acrobat Reader. Adobe® Reader® is free software that lets you view and print Adobe Portable Document Format (PDF) files on a variety of devices and operating systems. Enjoy!